Despite their huge respective global appeal and geographical proximity, there has never been a full length album that unites the unique sounds of both Jamaican and Cuban music. This is a truly groundbreaking record and project that honours both islands’ incredible musical foundations and legacies while inspiring and creating something entirely new. Drawing from the styles the islands are best known for – roots reggae, dub and dancehall on one hand and son, salsa, rumba and Afro-Cuban on the other – ‘Havana Meets Kingston’ sees an incredible team of musicians come together to bend and twist genres effortlessly, and the results are exceptional. Savona’s main intention is to bring Jamaican soundsystem and bass culture together with Cuba’s electrifying and virtuosic Afro-Cuban and jazz traditions, and this is where the album excels and is unique in musical history. Energetic and passionate vocals in Spanish, English and Jamaican patois twist and turn over the distinctly Cuban rhythms and melodies, while the deep basslines that Jamaica is best known for pulse underneath, unifying the music of both cultures and creating something fresh, bold and exciting. 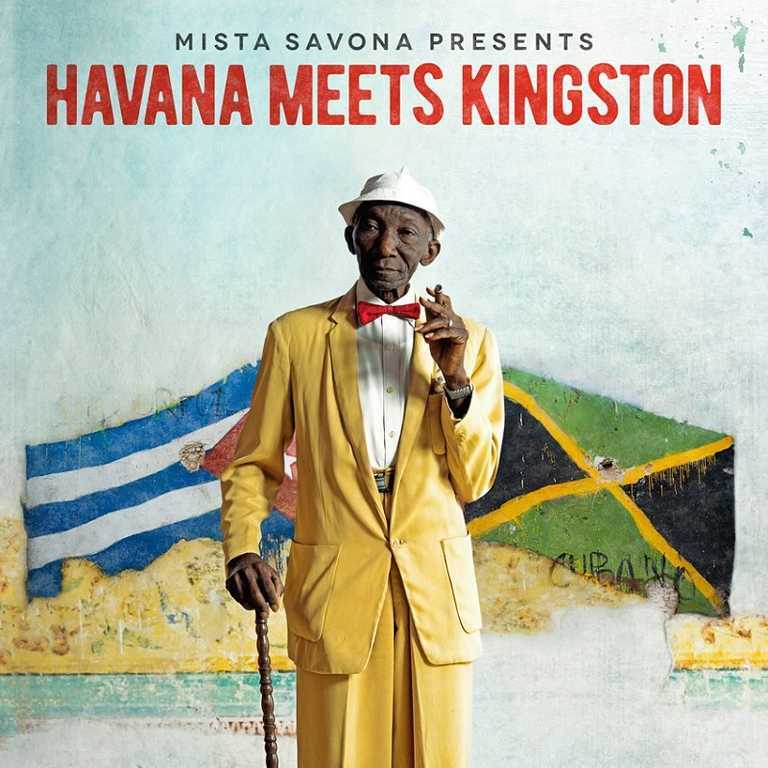 ‘Havana Meets Kingston’ brings together established and emerging Cuban and Jamaican musicians in an album of mostly original songs, as well as covers of classic Cuban material. The main recording sessions took place over 10 days in June 2015 at the famous Egrem Studio in Havana, Cuba. Savona personally flew seven Jamaicans into Havana for these sessions, including Sly & Robbie and Bongo Herman among other greats. Since this time he has travelled to Jamaica, Cuba and the UK numerous times to complete the recordings. 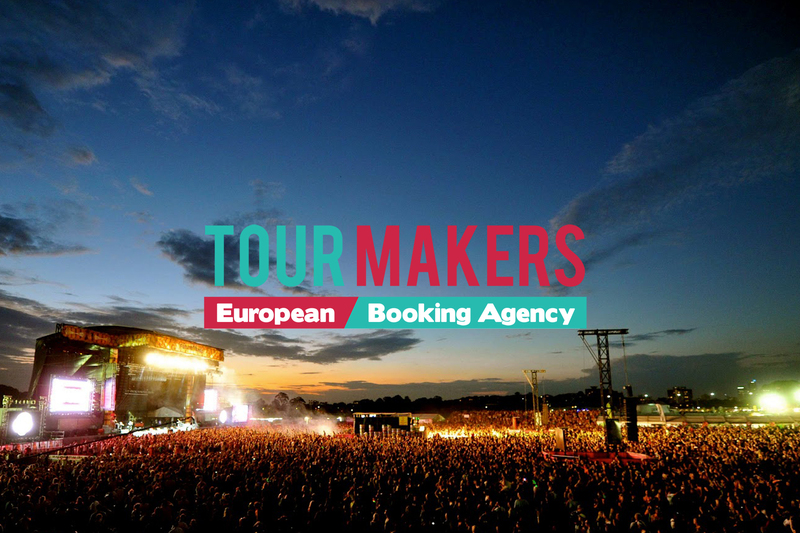 The calibre of artists on this two part album project speaks volumes – see the list of artists involved below. The first album was released in November 2017, including “Carnival” featuring British-Jamaican singer Randy Valantine and Cuban singer Solis, airplayed by David Rodigan at BBC. The second album and the documentary-movie are due for 2019. « If you miss Havana Meets Kingston, there’s something wrong somewhere.